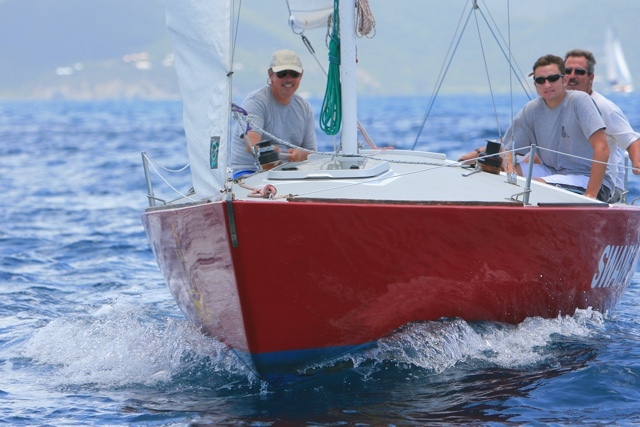 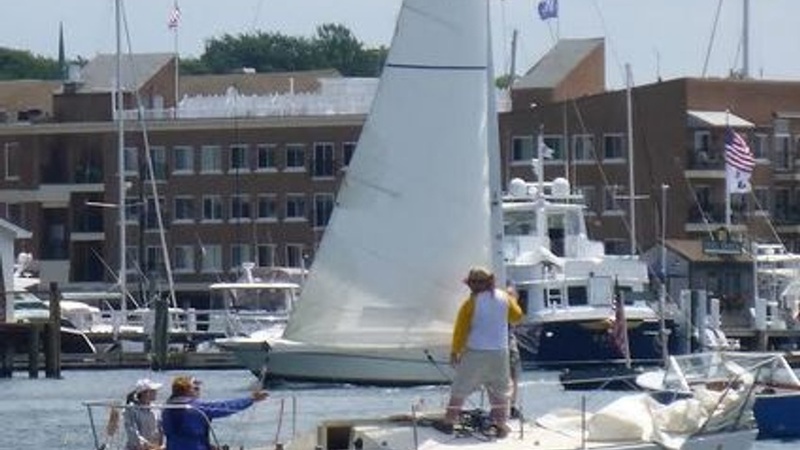 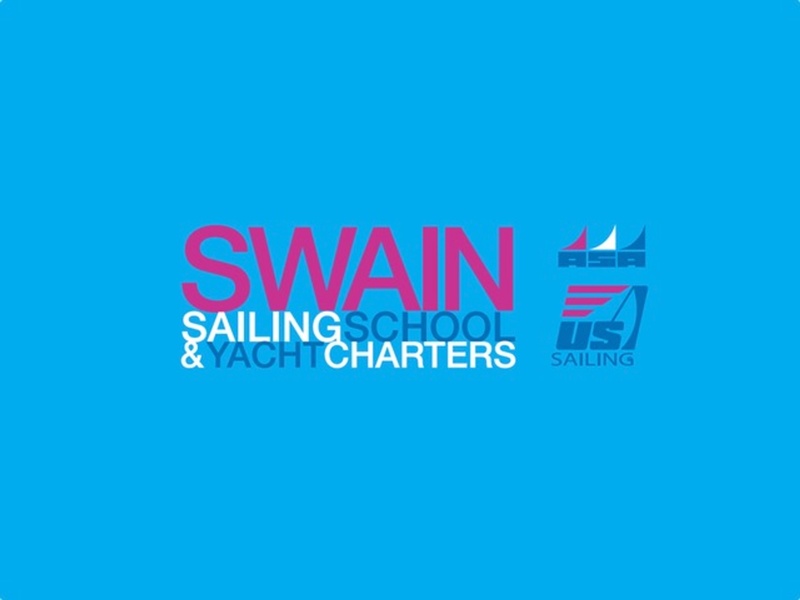 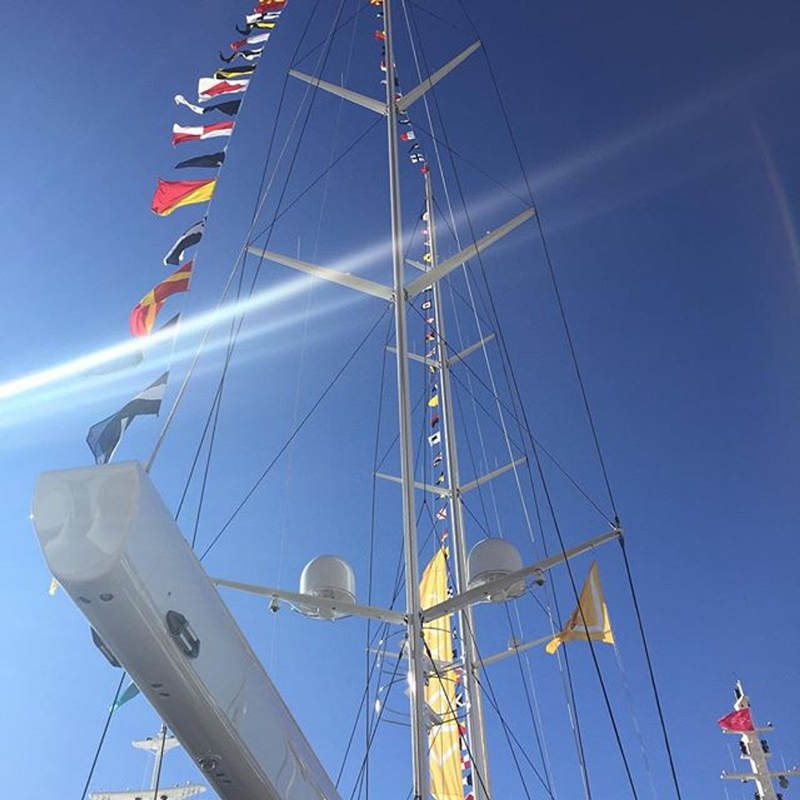 Swain Sailing School is an accredited training facility of the foremost sailing associations in the US, offering sailing certification courses and customized courses in performance sailing and racing. 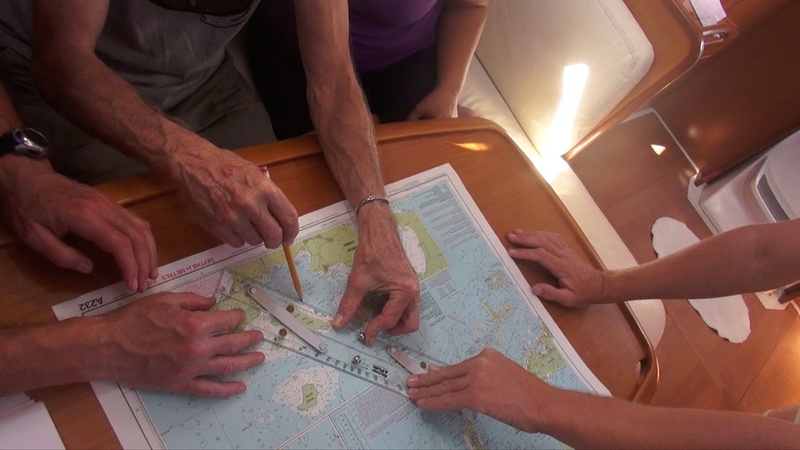 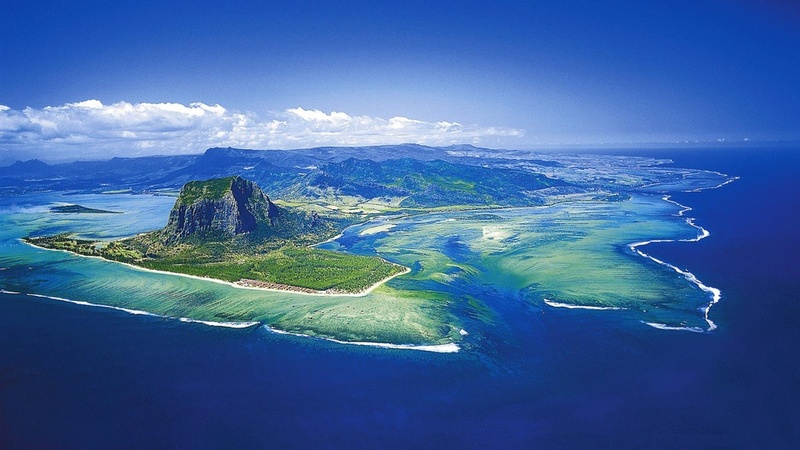 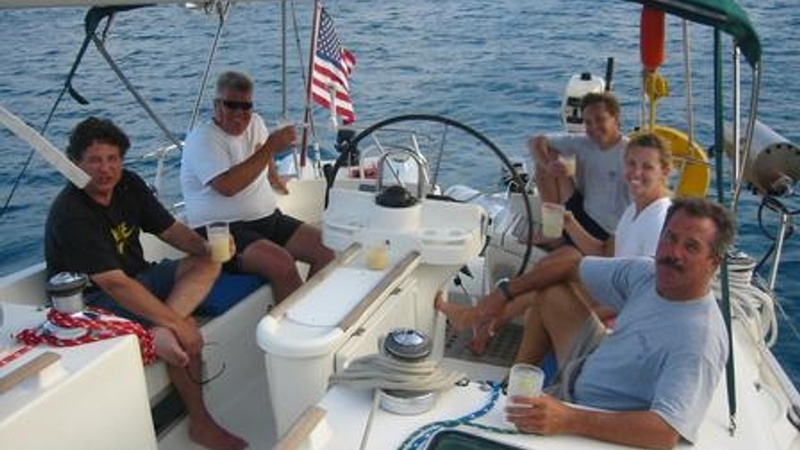 RSSS also offers the International Bareboat Skipper’s Certification. 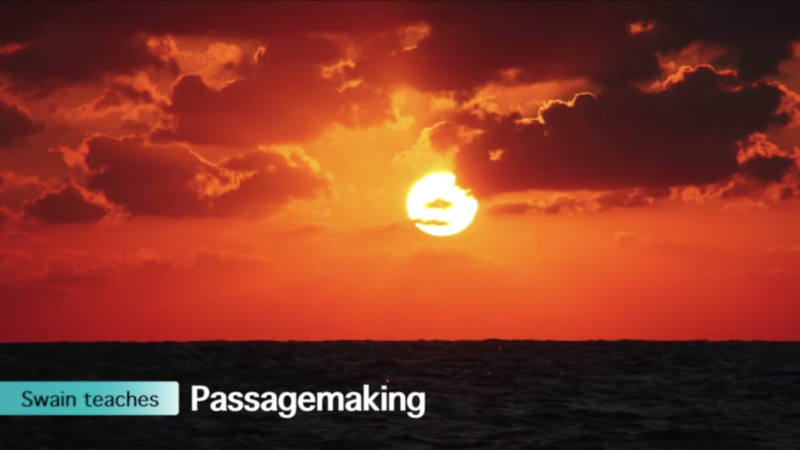 Passagemaking with Swain Sailing aboard a beautiful, offshore capable vessel will put salt in your veins that you just can’t get in any other way. 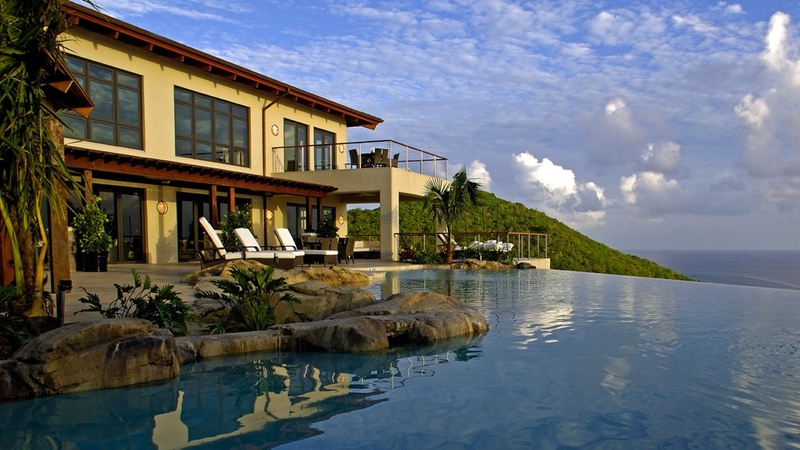 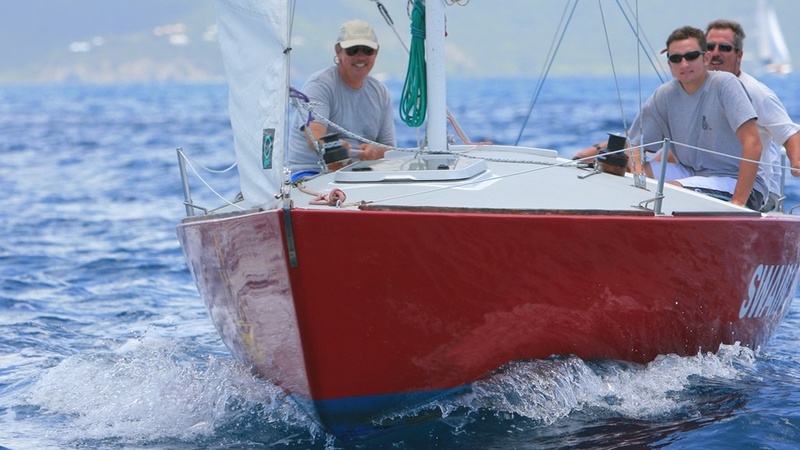 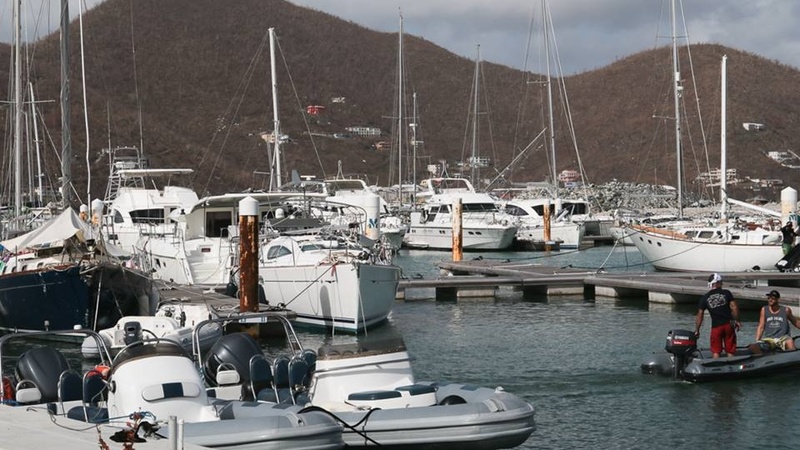 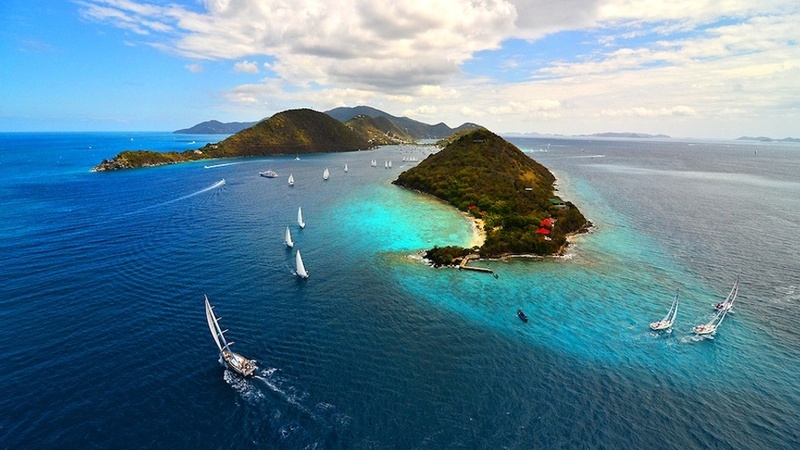 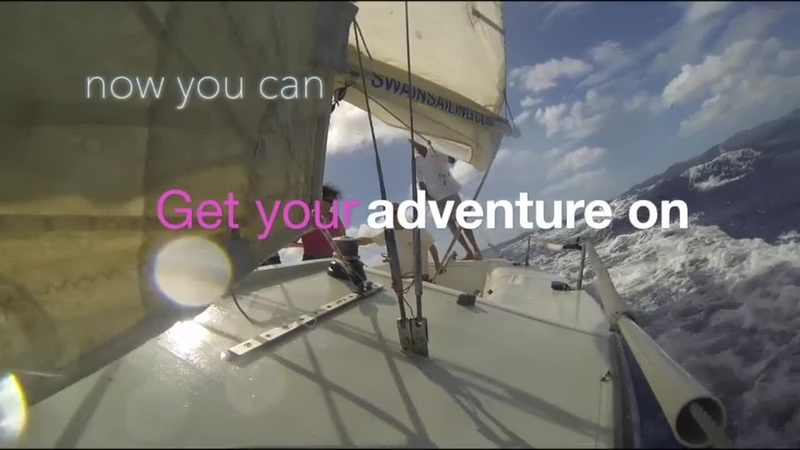 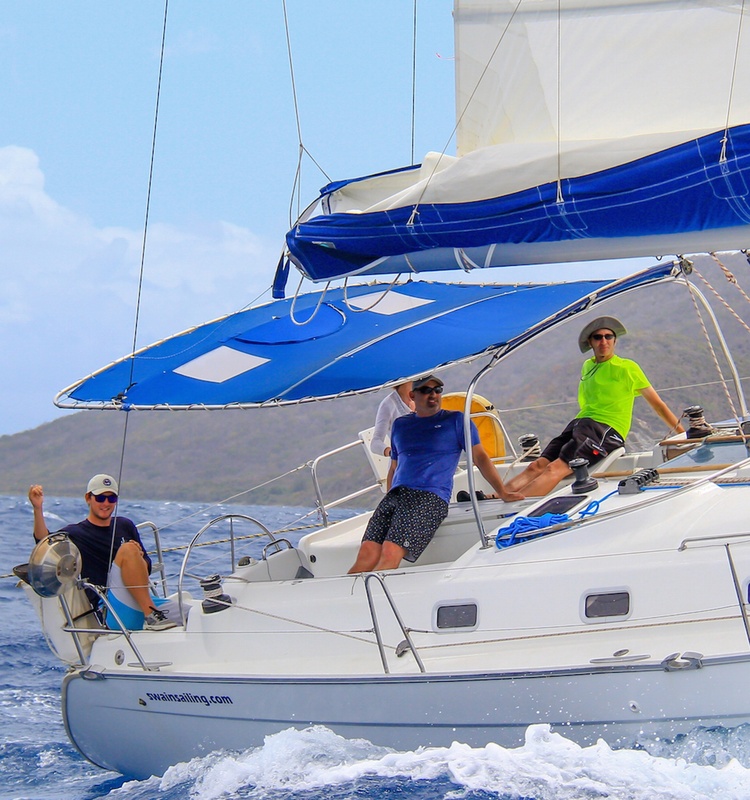 Learn to sail in the BVI. 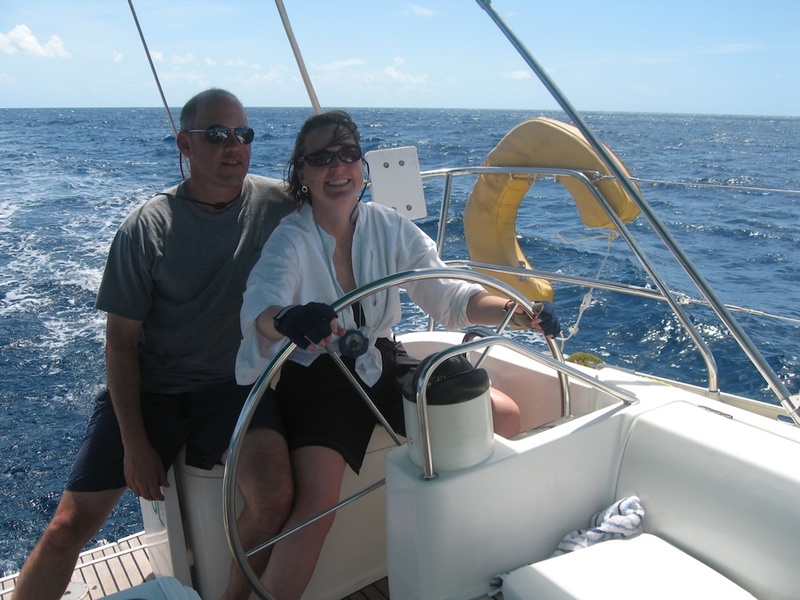 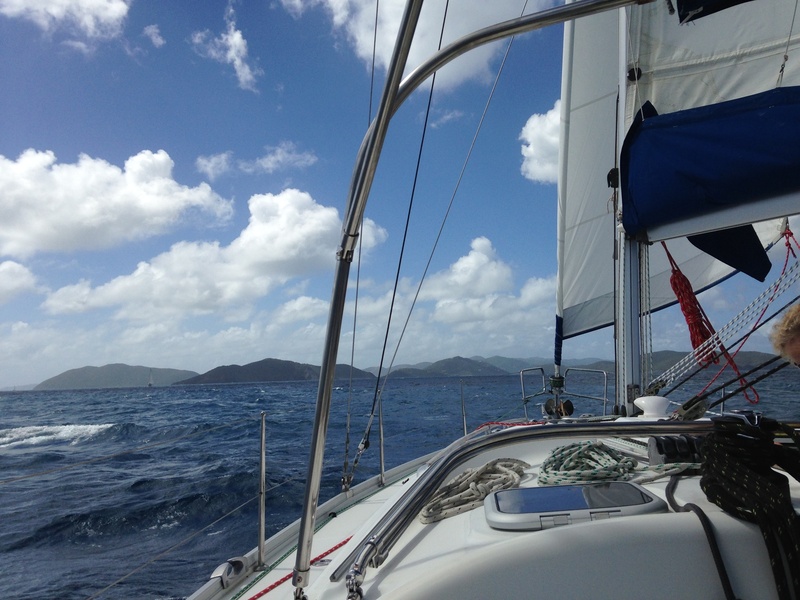 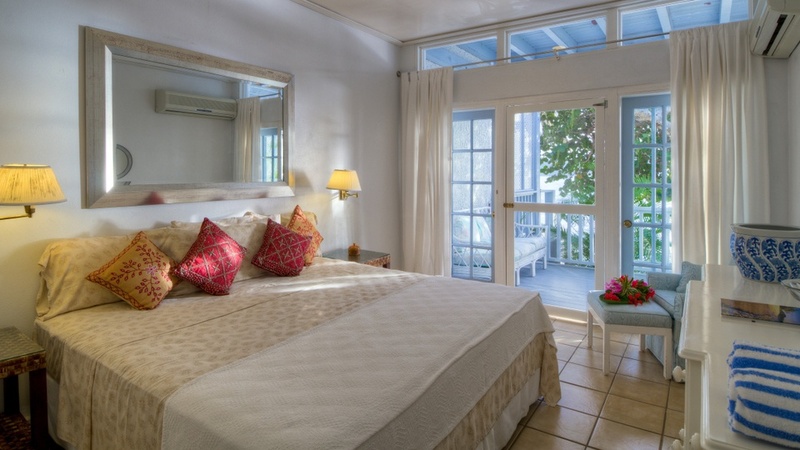 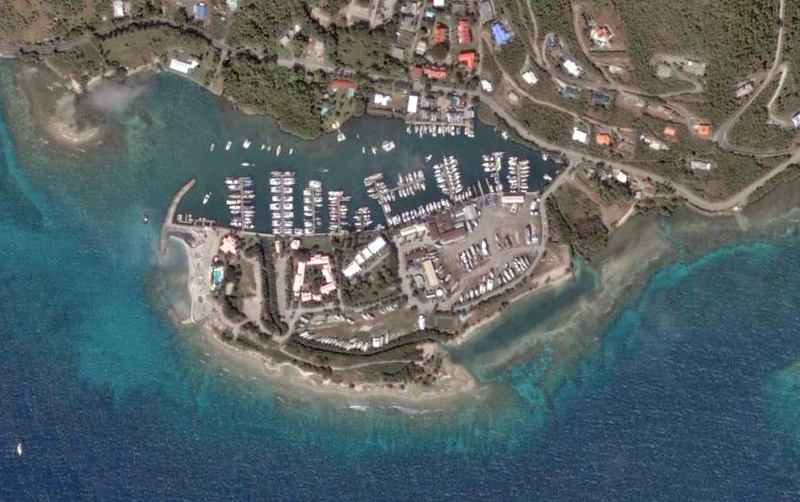 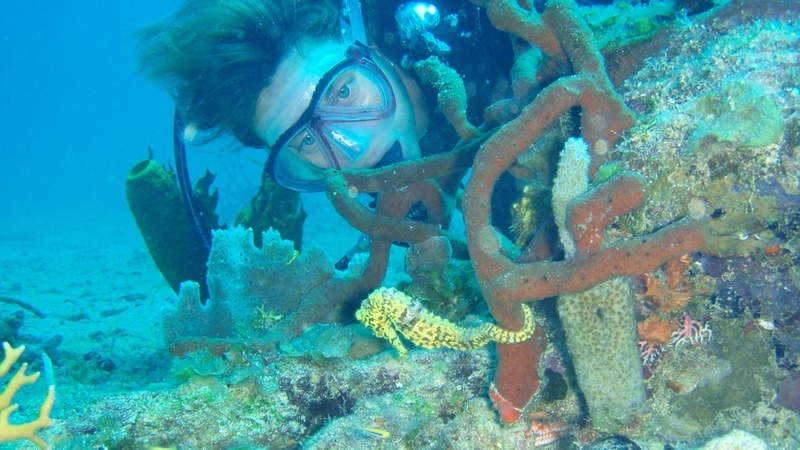 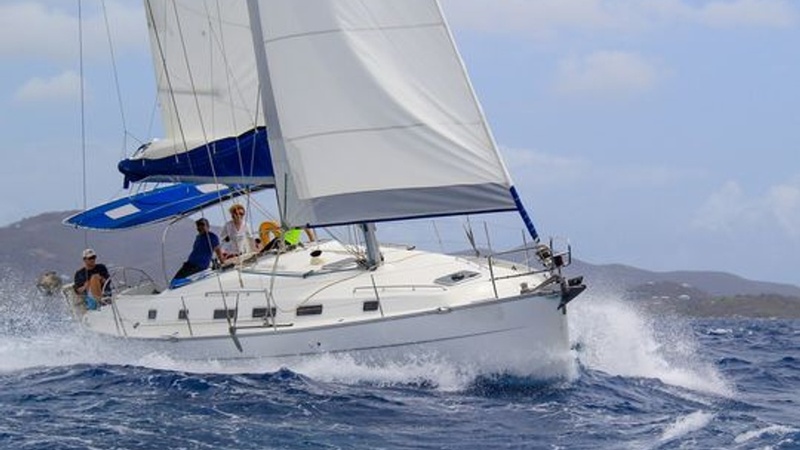 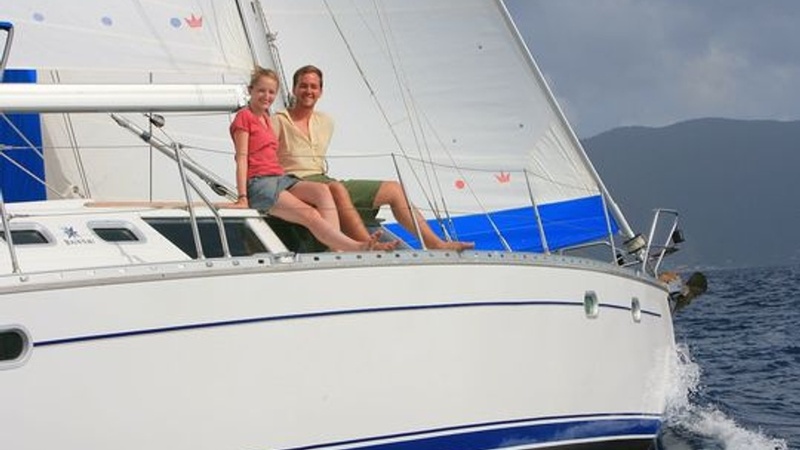 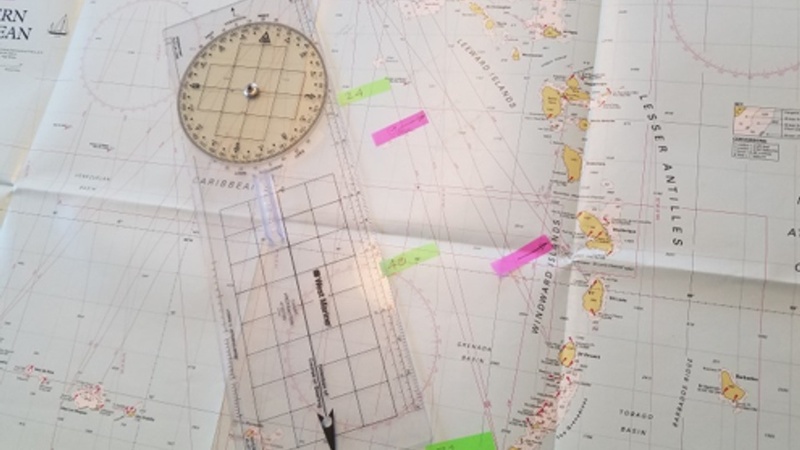 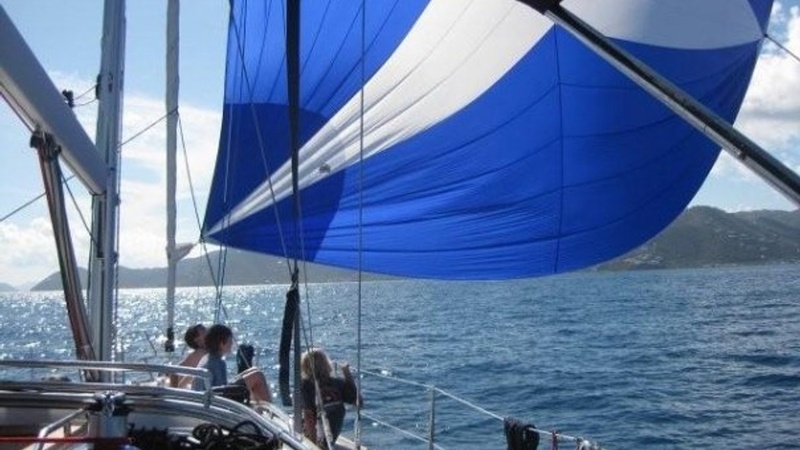 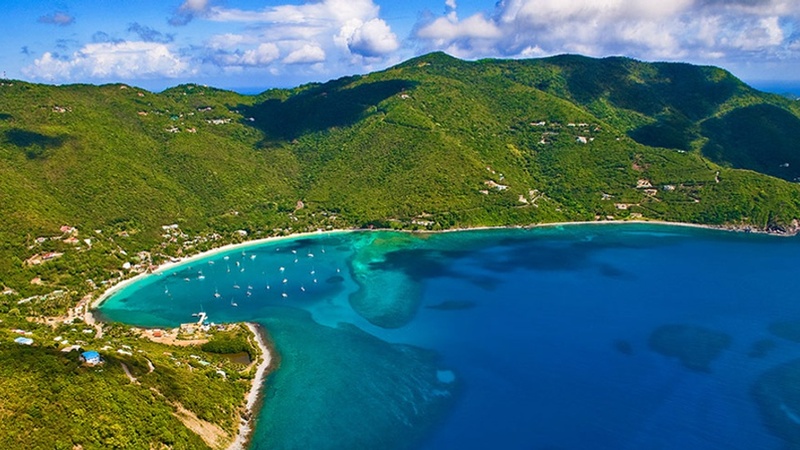 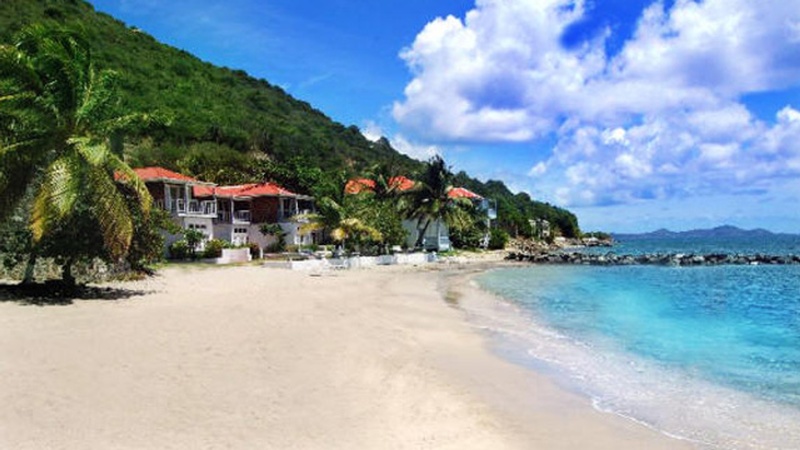 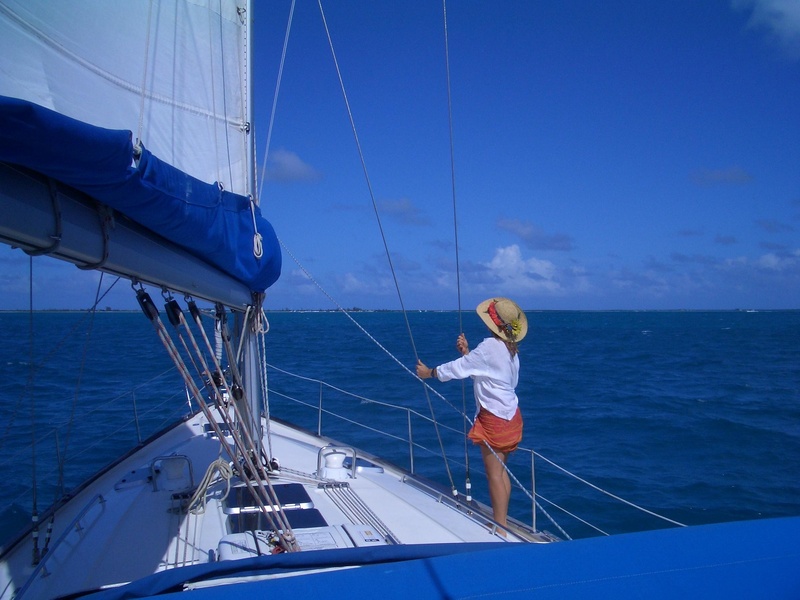 Learn to Sail in the BVI; Bareboat Cruising certification (non- live aboard option; day sail format. 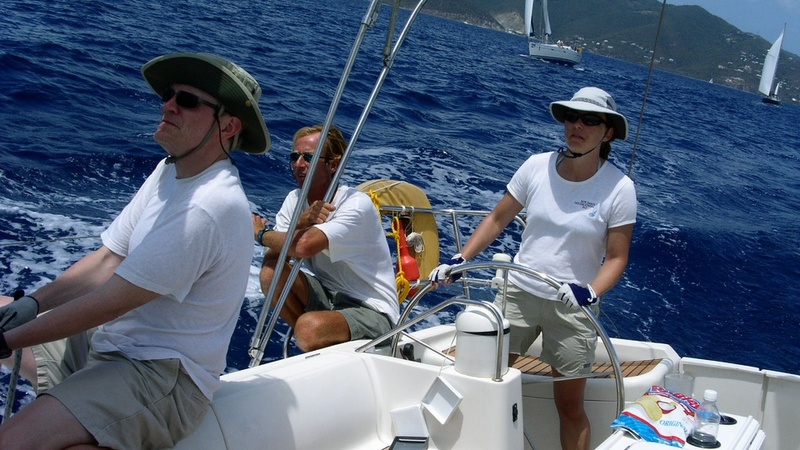 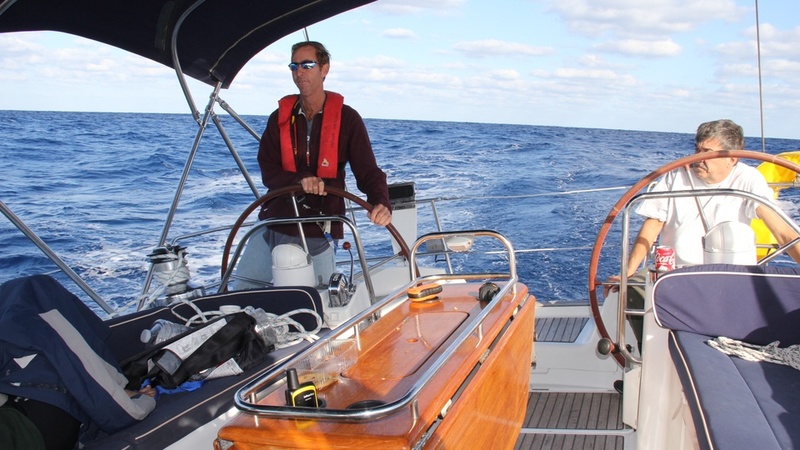 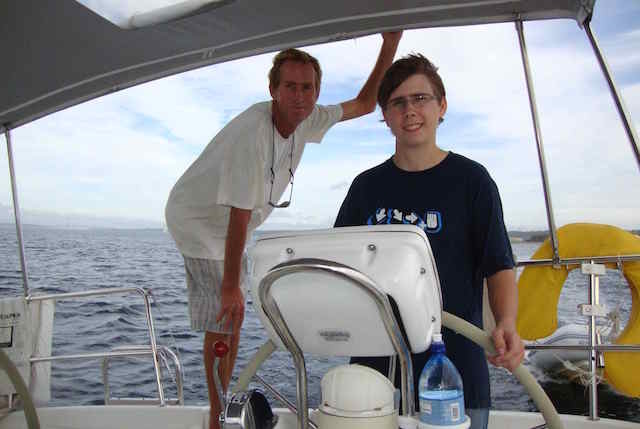 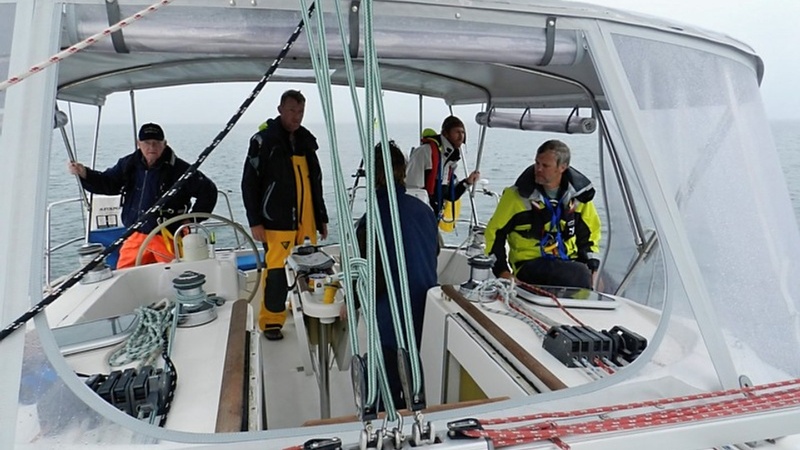 Accelerated sailing course that takes trainees from beginner to bareboat certified. 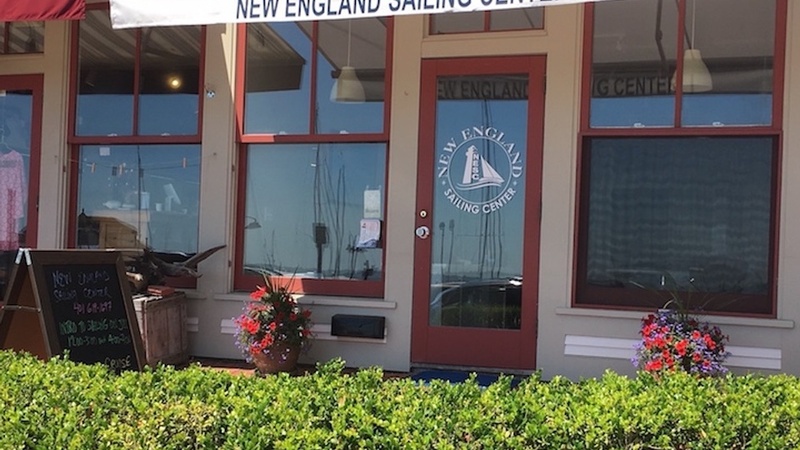 2018-19 Schedule for advanced training in Passage Making and Deliveries. 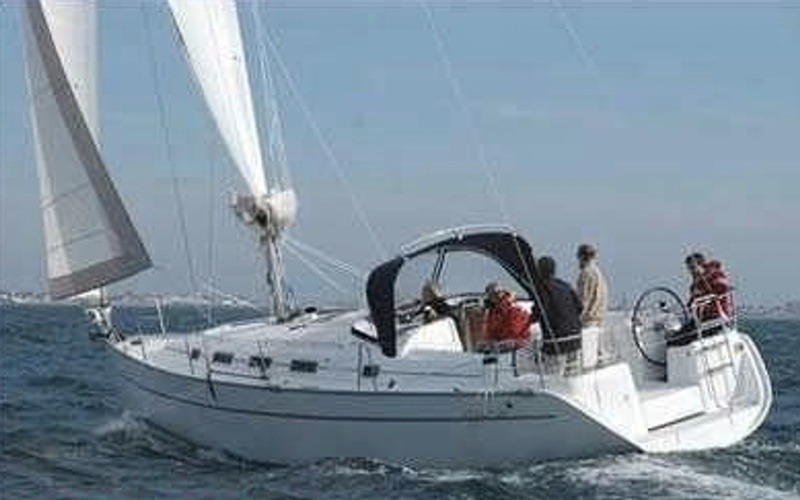 Learn to sail on J22 or J24 sailboat with tiller. 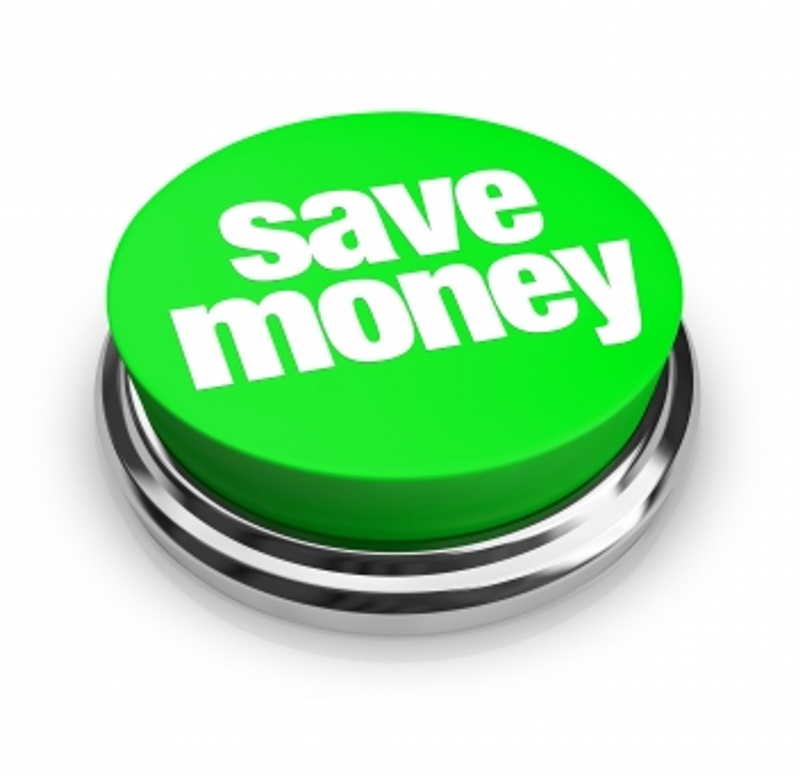 Tuition and Charter Discounts only available this month!